It’s Fourth of July weekend and we’re shaking things up with a S’well summer cocktail. 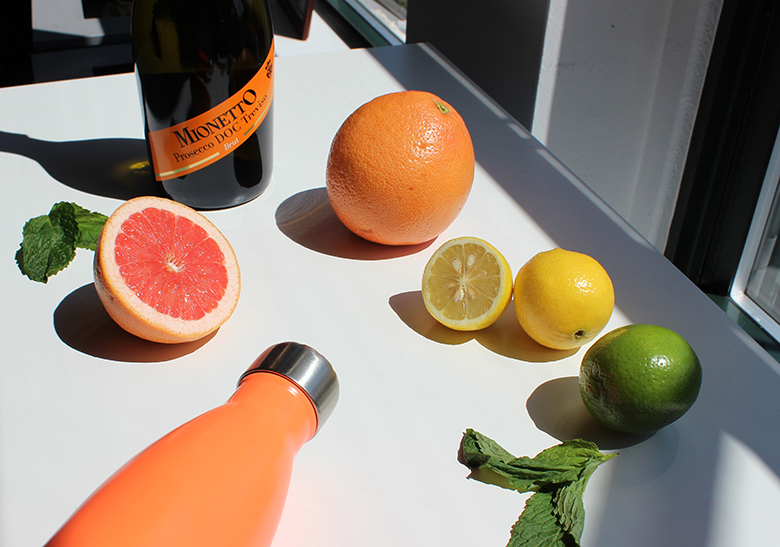 Take your S’well Bottle on-the-go to enjoy this citrusy twist on the classic mimosa. Check out the ingredients and instructions below. 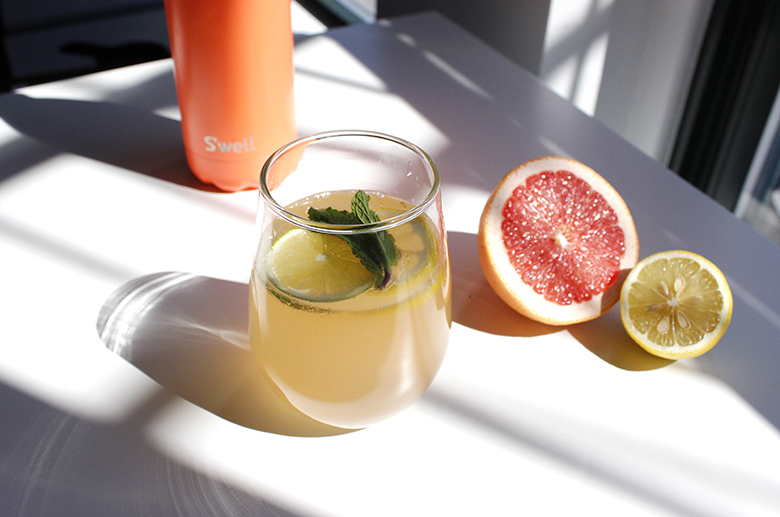 Combine chilled champagne and grapefruit in S’well Bottle. To serve, pour into glass and garnish with citrus slices and a sprig of mint. 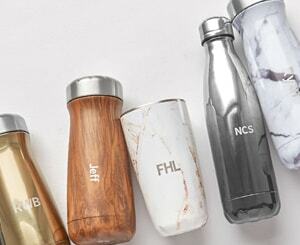 Share your S’well summer cocktails with us on social by tagging @swellbottle or using #SwellBottle. Happy Fourth!